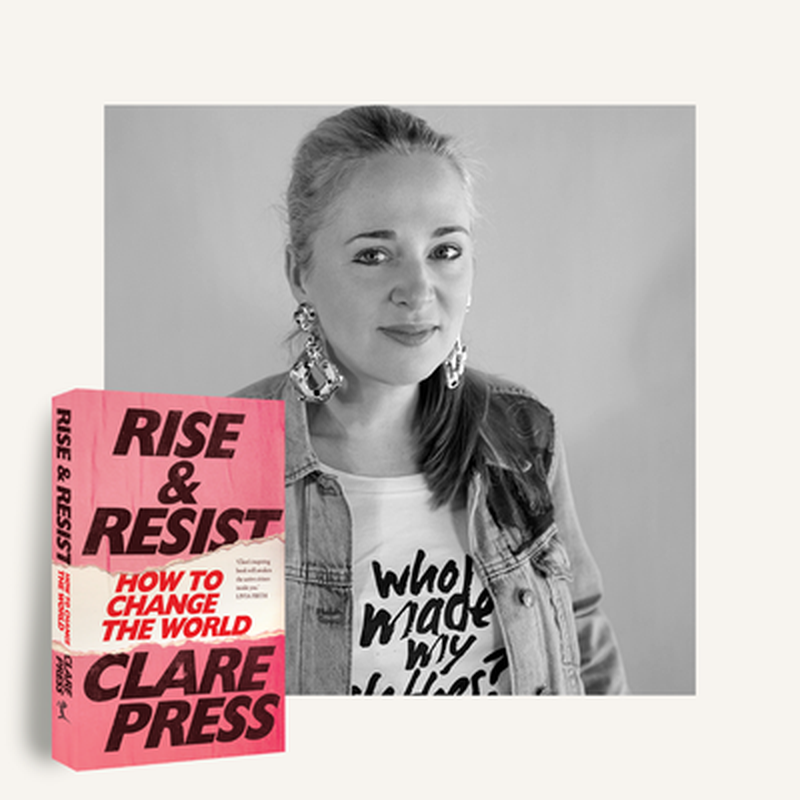 Our Senior Publicist Tessa Connelly on the glorious beast that was Sydney Writers' Festival 2018. 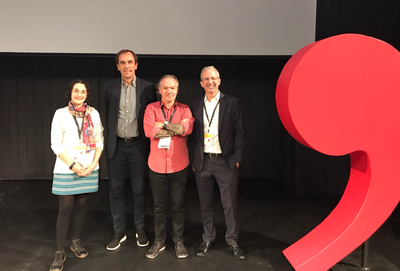 As publishers across Australia return to overflowing inboxes this week, sleep-deprived and experiencing serious festival withdrawals, MUP recaps our small slice of this challenging, inspiring and powerful Sydney Writers’ Festival. 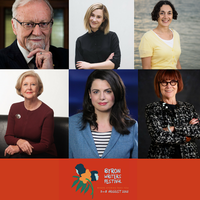 MUP was proud to have the following authors at this year’s festival: Sarah Ferguson, Joelle Gergis, Gareth Evans, Leigh Sales and Sam Dastyari. 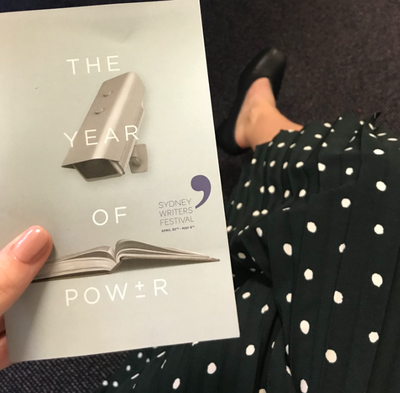 At the 2018 Sydney Writers’ Festival program launch in April, festival director Michaela McGuire revealed the theme of this year’s programming: power. 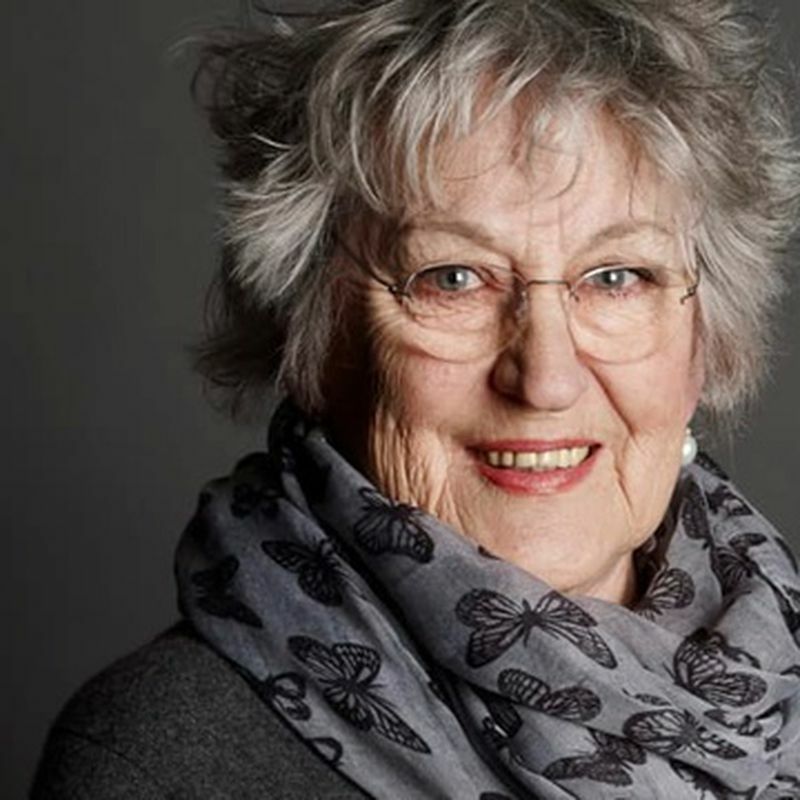 ‘Many are questioning what it means to have power — who holds it, how has it been abused and misused, why, and how it can be wrested back’, she said. 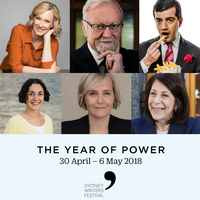 And so it was that themes of power (sexual, gender, racial, class, political) played out across the festival sites at Carriageworks and the University of Sydney this week. 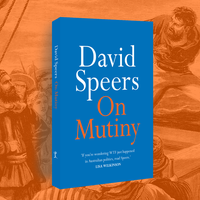 In a quieter corner of the festival, author and journalist Bridie Jabour asked Sam Dastyari to describe the crushing power of failure and regret following his resignation from the Labor party last year. Sam revealed that while he regrets getting ‘too close to the donors’, he’s adamant that he wouldn’t want to return to the political life anytime soon. 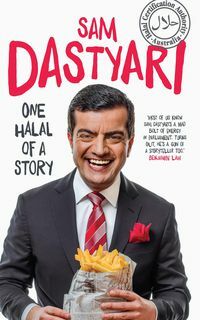 Bridie returned to Sam’s 2017 memoir One Halal of a Story to explore Sam’s moving migrant story, his years as a young Labor party member, and to ask Sam to reveal the best person in parliament. His answer? Penny Wong. 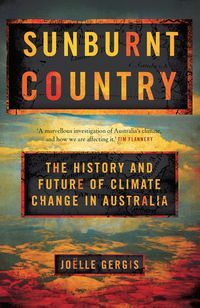 Climate scientist and author Joëlle Gergis, author of Sunburnt Country: The History and Future of Climate Change in Australia, joined an all-star panel of Jeff Goodell, Tony Birch and David Schlosberg to ponder why climate inaction continues, despite the scientific facts on climate change being crystal clear. The wide-spanning discussion traversed the power of big business, the effects of capitalism, as well as our ethics, common humanity and respect for the Earth we inhabit—all in just one hour. 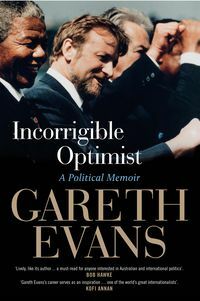 Gareth Evans sat down with veteran journalist Kerry O’Brien to discuss his memoir Incorrigible Optimist, and the huge political life described between its covers. 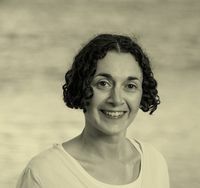 Gareth also debated the paralysis of Brexit with Stanley Johnson, Danika Wright and Emma Alberici; considered the plight of the Rohingya people with Francis Wade and Richard Lloyd Parry; and joined Race Discrimination Commissioner Tim Soutphommasane, and authors Linda Jaivin and Richard McGregor in conversation with political commentator George Megalogenis. He considered Australia’s future in the Asian region: if we took a picture of the average Australian living room, what would its inhabitants look like? 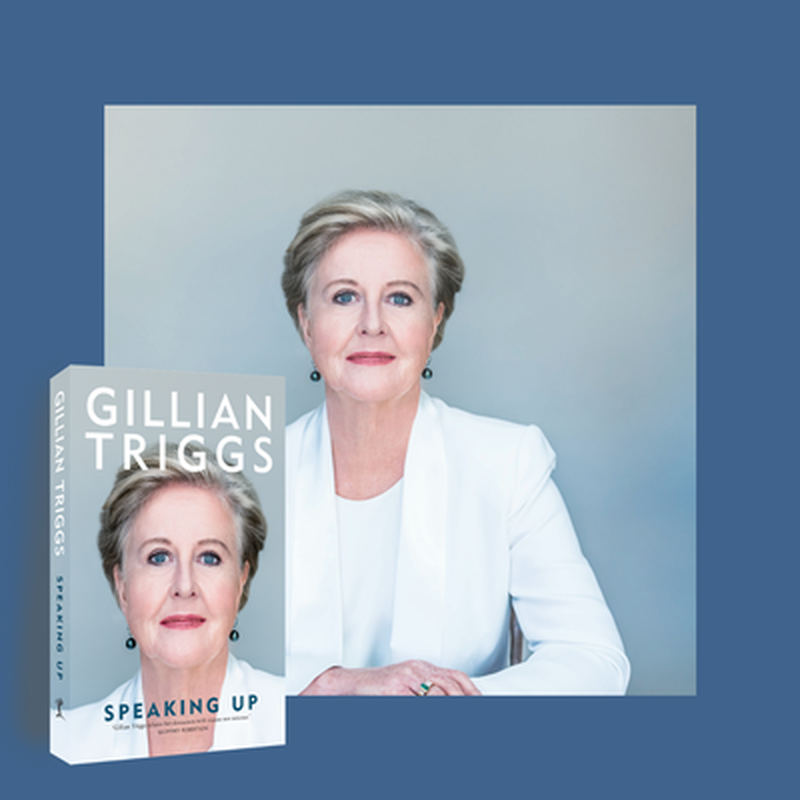 Our CEO Louise Adler sat with Four Corners journalist Sarah Ferguson, who generously shared the personal story of her mother’s recent death in her latest book On Mother. 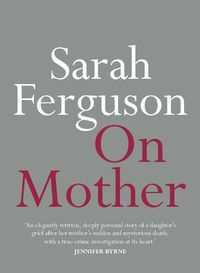 Their moving discussion spanned the language of death, the symbolic weight of a dead person’s everyday objects, the power and often “knotty” bond between mothers and daughters, and left the audience teary-eyed and with a clear call to action: call your mother. 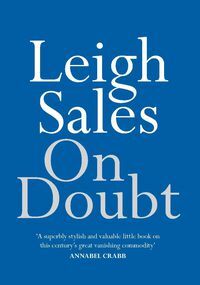 We were proud to have an incredible swathe of MUP authors contributing to the national conversation at Sydney Writers’ Festival 2018, and to discover that Sarah Ferguson and Leigh Sales the two bestselling authors at the festival bookshop Gleebooks with On Mother and On Doubt. A massive unreserved thanks to the SWF staff, volunteers and to the book-loving public who filled the theatres at this year’s festival. Thank you for working tirelessly to provide a platform for our weird and wonderful industry to gather and share our stories—big and small; local and global; fictional and factual; funny, provoking, confronting and crucial.